The background is that Seat’s electric offensive also includes a micro mobility strategy, which the Spaniards are driving forward for the Volkswagen Group. The recently introduced Minimó concept, alongside the eXS plays a central role in this strategy, according to Seat. The new scooter sharing system utilizing the eXS in Madrid will be a pilot project that Seat will use primarily to collect data. It will cost 1 euro for the activation and 15 cents per minute of use. The project is accompanied by the Seat company Xmoba Ventures, which has the task of testing, implementing and financing mobility solutions. 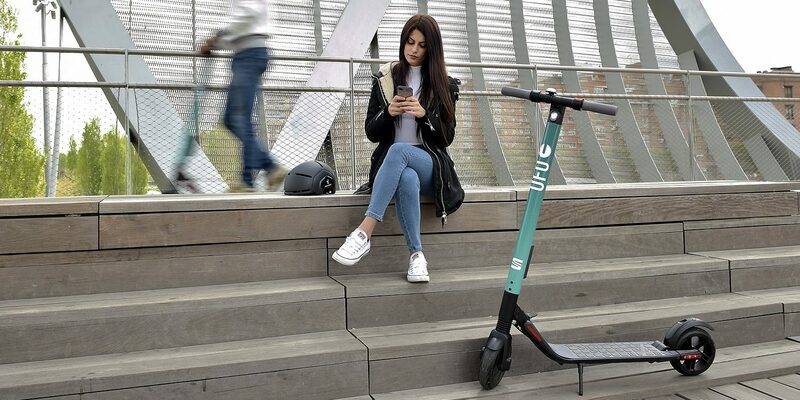 The experts of the company will evaluate the mobility data of the scooter sharing. Basically, it should not remain with one pilot project alone: Seat already has an extension of the eXS sharing to other cities in mind. I’ve a venture that I am simply now working on, and I have been at the look out for such info.